Yes, I just wrote that out loud : no-rules summer! Call me crazy . . . or call me old and wise, but I do think I am on to something here! Every home needs rules to run smoothly, I get that, but come on . . . don’t you remember the thrill of summer when you were a kid? I remember that giddy feeling of not having to study for three whole months and the promise of no schedules. (Yeah, remember when summer break was from Memorial Day until after Labor Day?) I have memories of sleeping in a bit, slow-paced meals, outdoor exploration, day-long board games, water fights, lightening bug catching, kickball tournaments, campouts with sheets strung up on ropes—even the chores were done with more frivolity. Ah, summertime and the livin’ was easy. Honestly it makes me a little crazy when I hear moms saying their kids are studying over the summer. Every single post card, flyer, or letter I have received about “summer learning” for my kids I toss in the trash. We have done summer reading but always reading for pleasure, not studying. Call me crazy . . . or call me a mom who does not think my child needs a résumé at age eighteen because I believe life experience counts for as much as book learning. 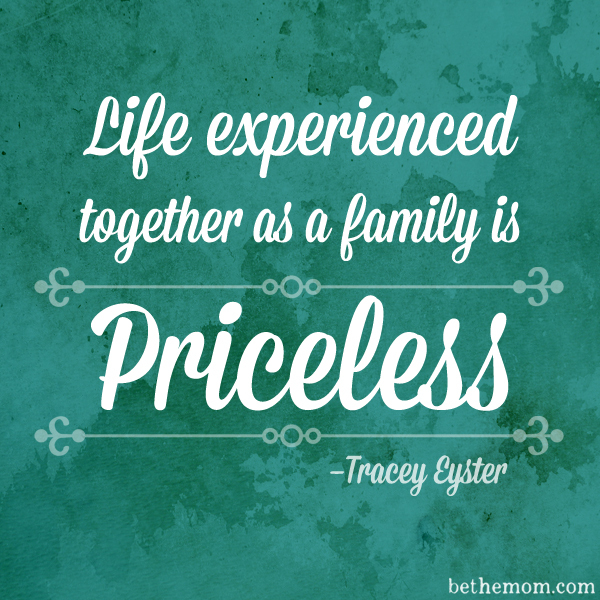 And life experienced together as a family is priceless!!! I think we need to learn a few things from our past. Yes, get done what needs to get done, but may I suggest you also add in some laid-back days? Some silliness and memory-making, some good, old-fashioned hanging out with each other fun! If you are not sure what fun looks like for your crew, then brainstorm with your family. Pose the question, “If you could have free time to do whatever you wanted, what three things would you like to do before the end of the summer?” Then write those answers down on slips of paper and place them in a “memory-making jar,” and at least once a week draw one out and make sure that adventure happens. We grown-ups need to remember that “school’s out for the summer” feeling and just go crazy and be intentional about “being” instead of “doing” this summer. 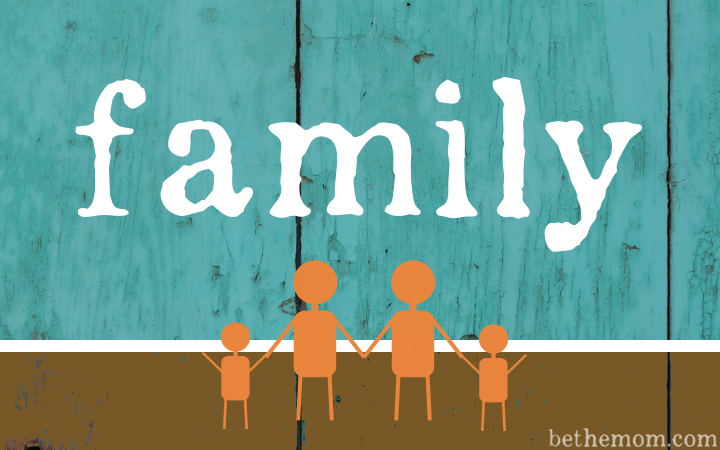 The memories you will make will help you grow in relationship with your children. That’s an accomplishment worth achieving over your summer, don’t ya think?